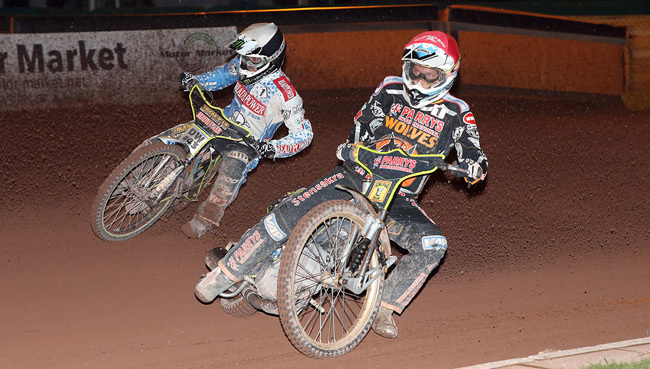 WOLVERHAMPTON are through to the Elite League Grand Final after a sensational 55-35 second leg home win over Poole. 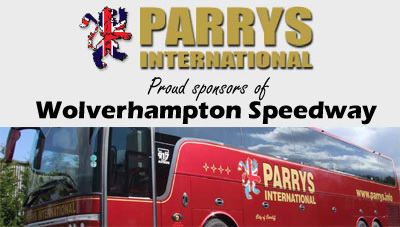 The Parrys International Wolves entered the record books as they became the first ever side to overturn a 12-point deficit in the history of the Elite League play-offs. A stunning team performance saw the Monmore men set up a Grand Final tie with the Belle Vue Aces after a 94-86 victory on aggregate. 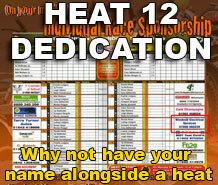 Team manager Peter Adams said: "From rider one to seven, from heat one to fifteen, the team were terrific. "We always believed that as long as nothing untoward happened, that we'd got the quality in the team to pull it back. "We now face what will be two great occasions against Belle Vue and we've got the belief that we can go on and take it to them." 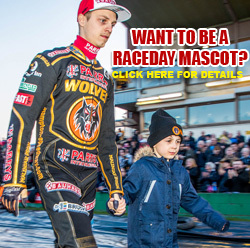 Skipper Freddie Lindgren returned to spectacular form as he wrapped up a paid maximum on the biggest night of the season to date for the Wolves. Tai Woffinden's class shone through again as he dropped just one point to the opposition while Sam Masters and guest Chris Harris picked up a race win a-piece on their way to seven points. Kyle Howarth picked up two crucial victories, including one in heat 12 as he defeated the in-form reserve duo of Kyle Newman and Adam Ellis at a vital stage of the meeting. 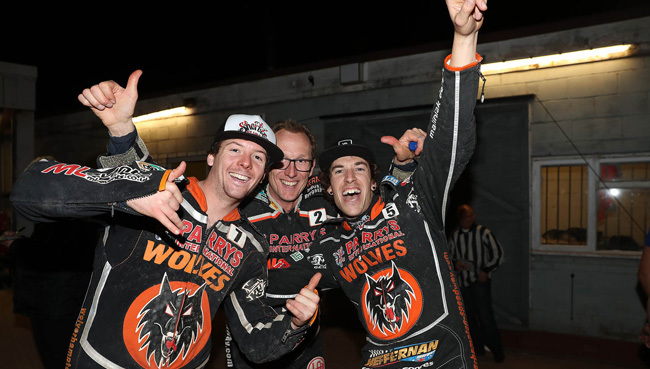 Peter Karlsson and Max Clegg both chipped in with important contributions as the Parrys International Wolves sealed a place in the Grand Final for the first time since 2009. 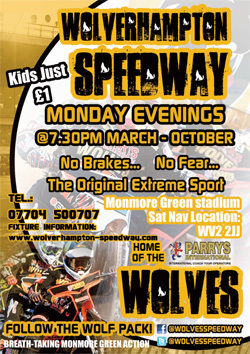 The Wolves will host Belle Vue in the first leg at Monmore Green on Monday, October 3, with the return at the National Speedway Stadium in Manchester on Wednesday, October 5. WOLVERHAMPTON 55: Tai Woffinden 13+1, Freddie Lindgren 12+3, Sam Masters 7+2, Chris Harris 7+1, Kyle Howarth 7, Peter Karlsson 5+2, Max Clegg 4. POOLE 35: Kyle Newman 14+1, Adam Ellis 9+2, Chris Holder 8+1, Rohan Tungate 3, Krzysztof Buczkowski 1, Brady Kurtz 0, Antonio Lindback R/R. 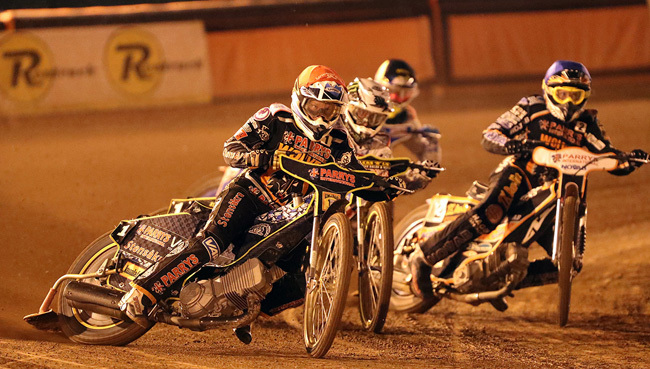 Wolverhampton win 94-86 on aggregate.